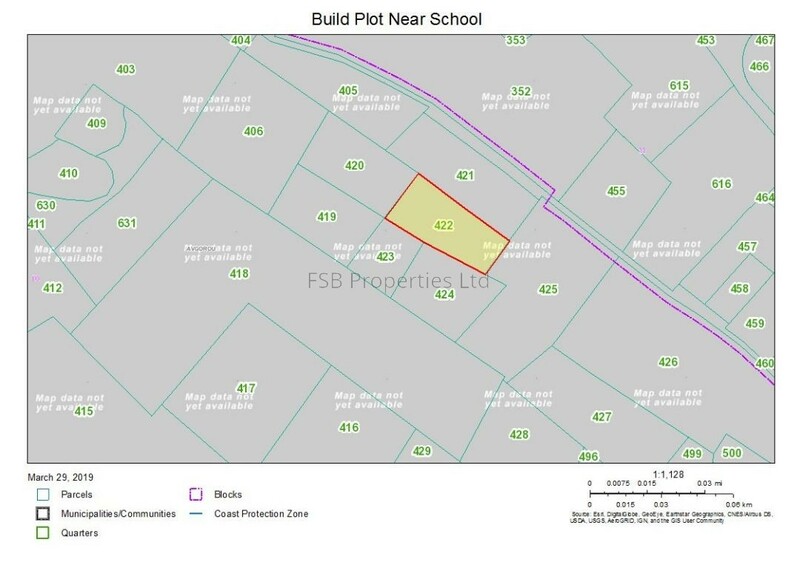 A good opportunity to acquire this land land parcel, idea to build you own property. Conveniently located close to amenities and with easy access to all facilities. It is situated just outside the village centre in a quiet location. Zone: H2 90% build, 50% covered, height 8.3m max and 2 floors. Title deeds ready for transfer.